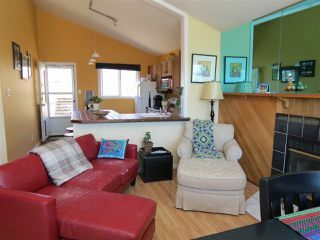 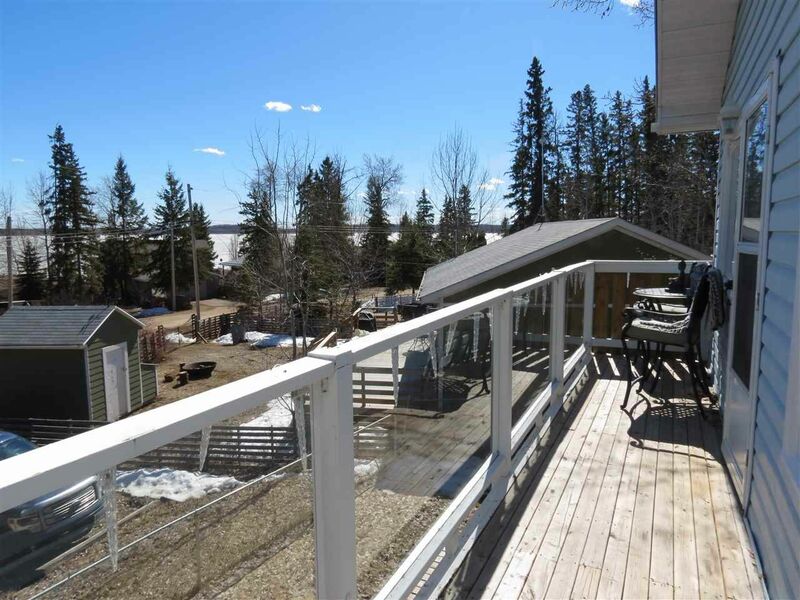 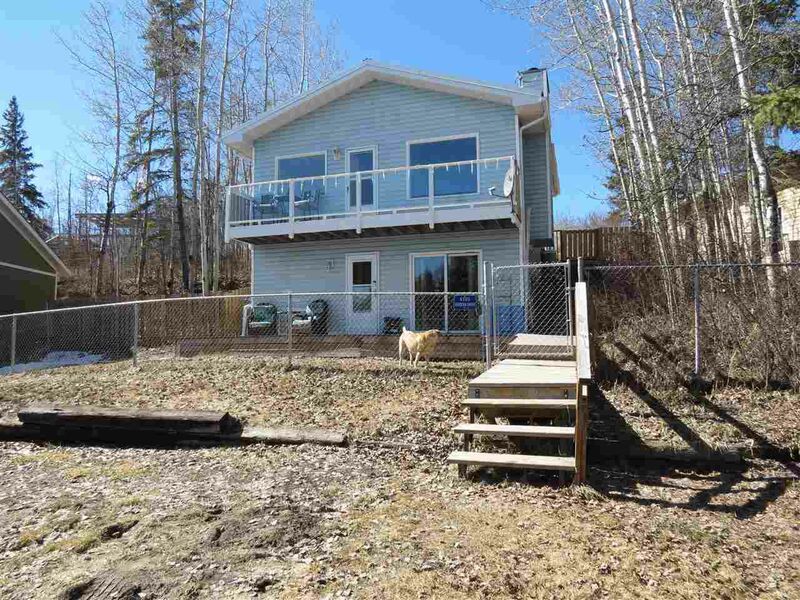 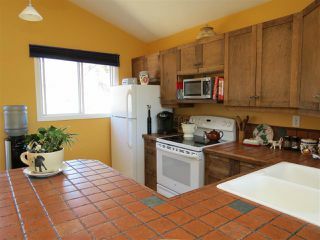 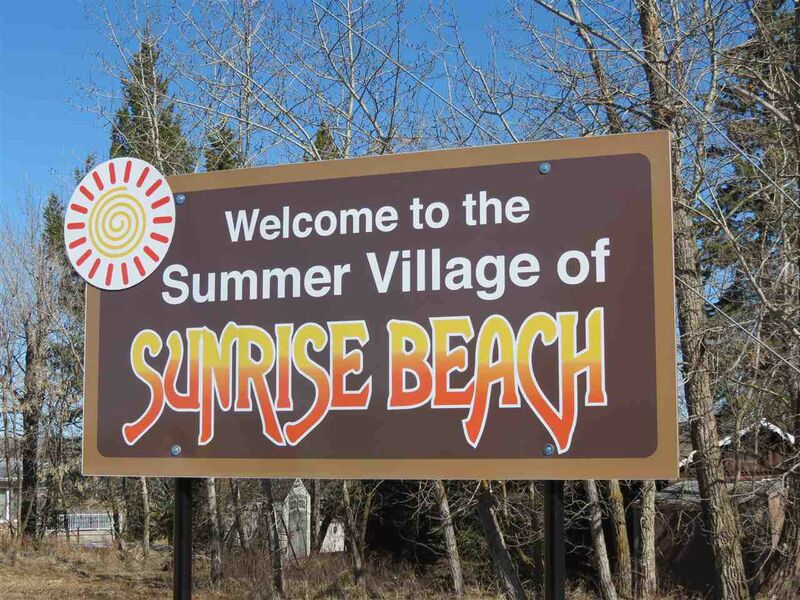 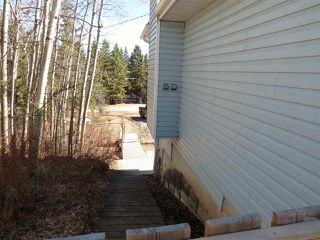 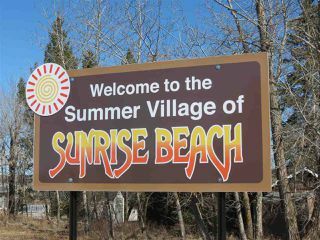 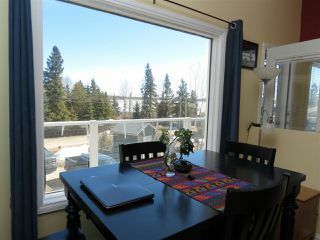 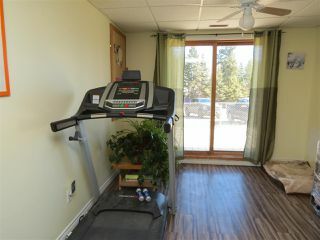 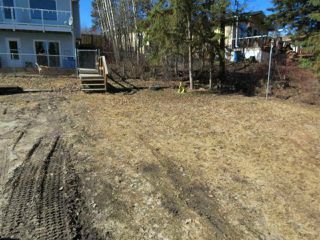 Peaceful Lake Living in this 2 Storey home at Sunrise Beach!! 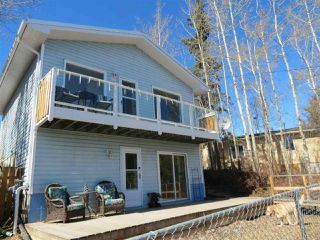 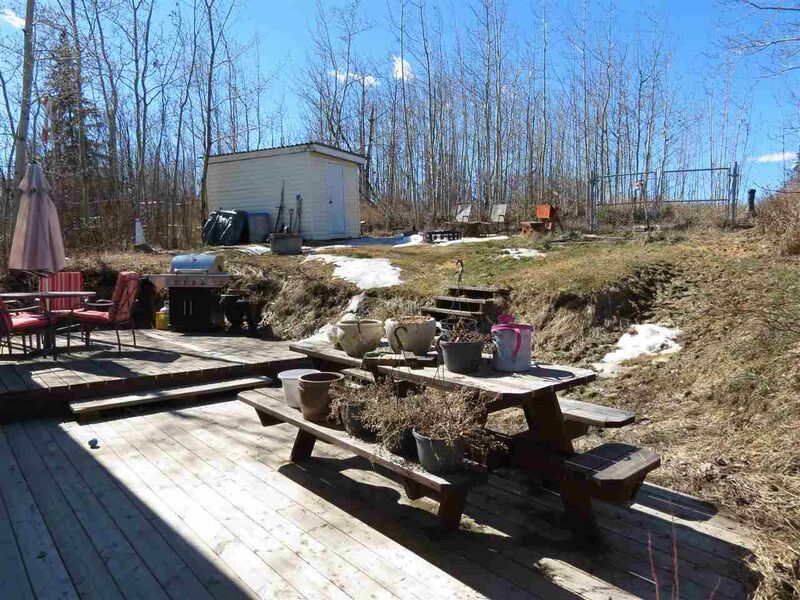 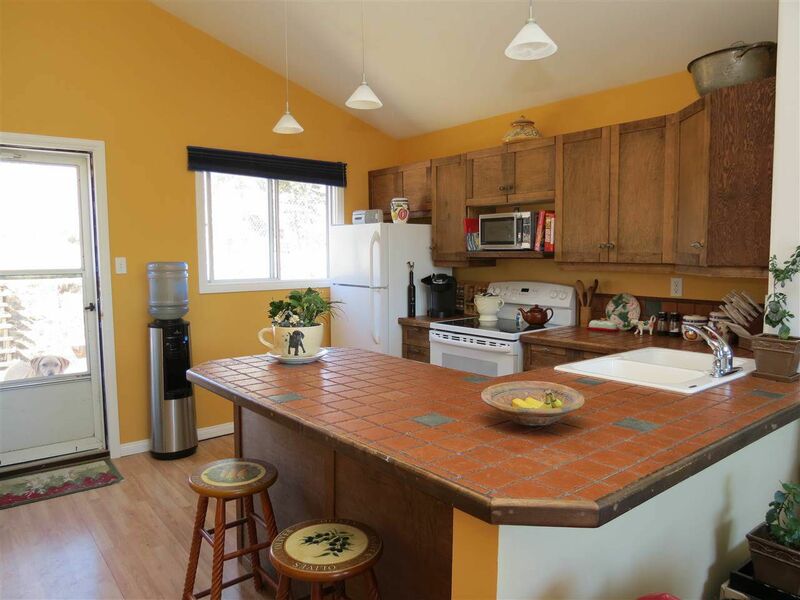 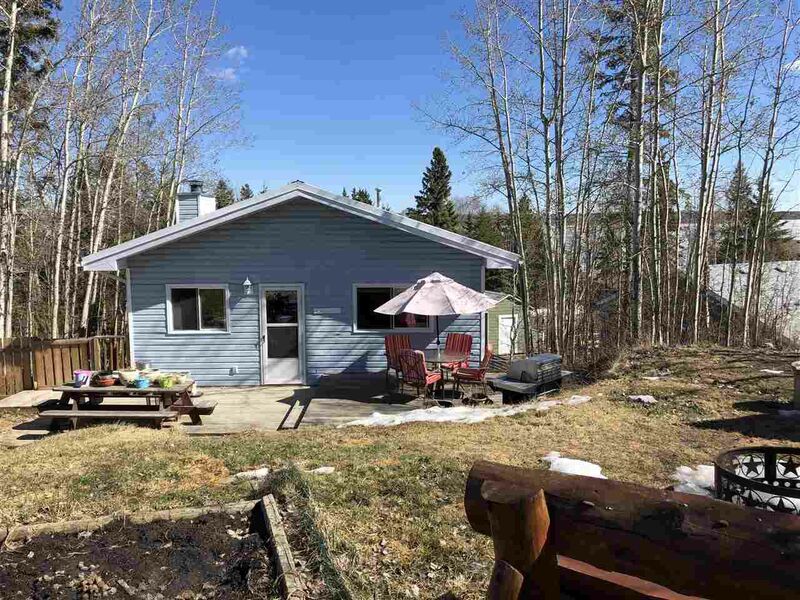 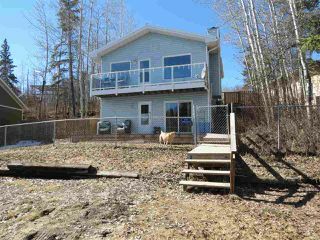 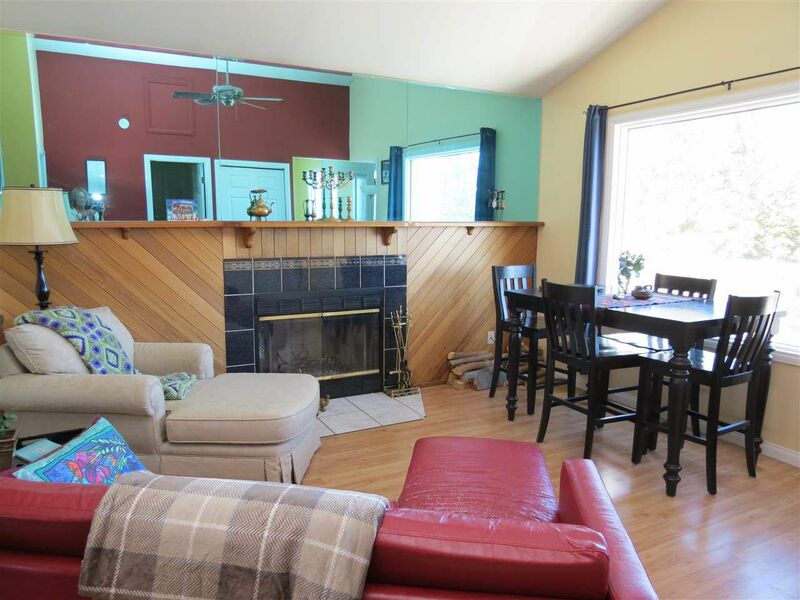 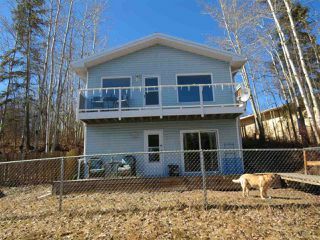 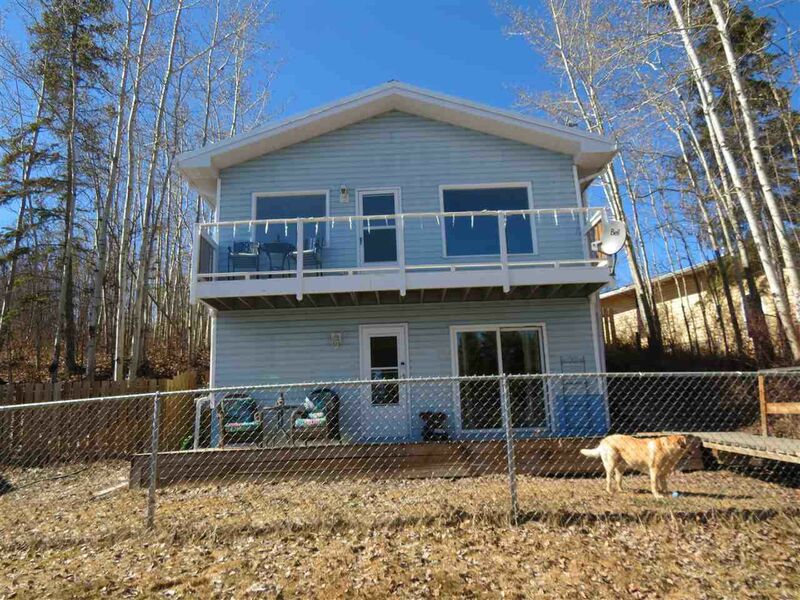 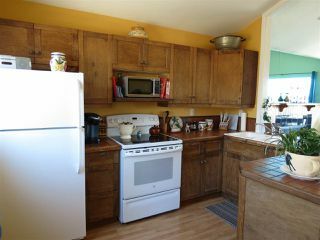 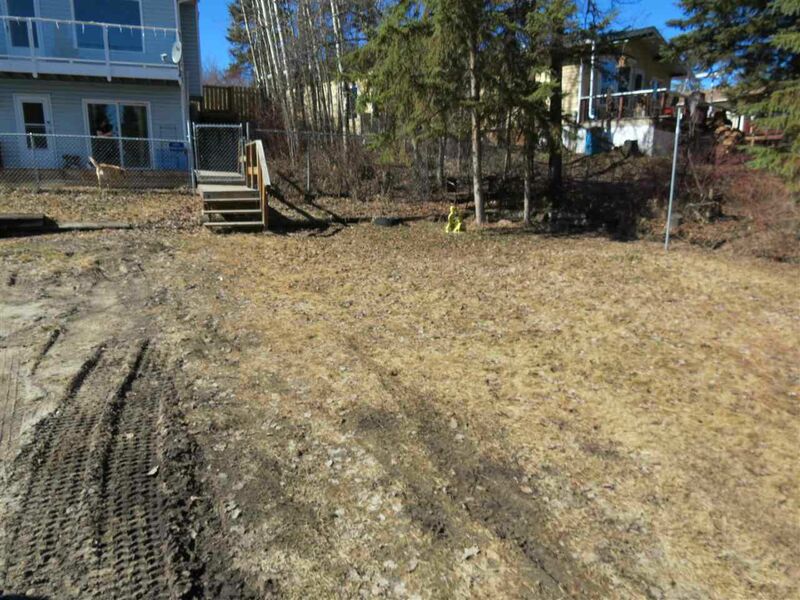 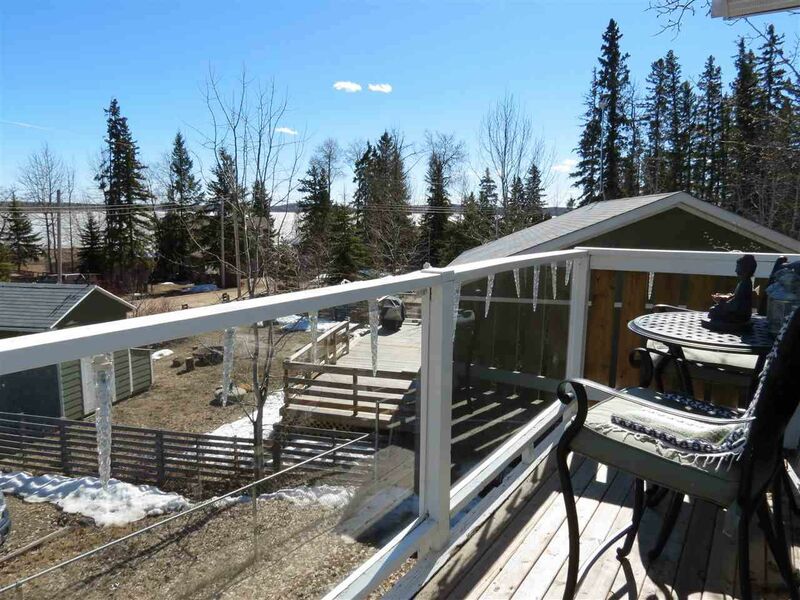 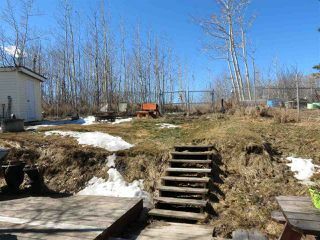 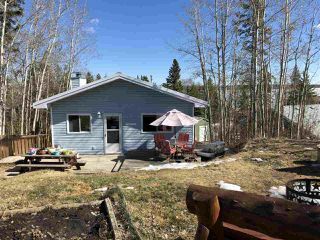 You will love the hillside location with lake views from upper deck as well as back yard. 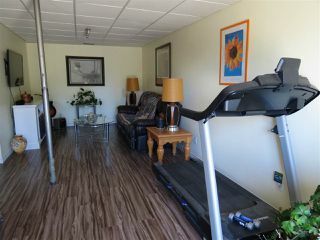 With 1260sqft of living space and basement entrance with room to add 2 bedrooms (currently a family room, Office and Laundry/Utility room) new vinyl plank flooring through main level. 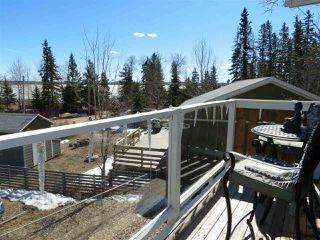 Stairs lead you up to the second storey which you will find a generous sized master bedroom, 4pc bath, living room with cosy woodburning fireplace, spacious kitchen with eating bar and soaring vaulted ceilings!! The kitchen door leads out to a huge entry level deck in the private back yard with shed, garden space and is fully landscaped backing trees. On the second storey you can also head out to the upper deck at the front....great for that morning coffee...evening wine while you enjoy the quiet, also with lake views. There is ample parking and plenty of room to add a double garage. 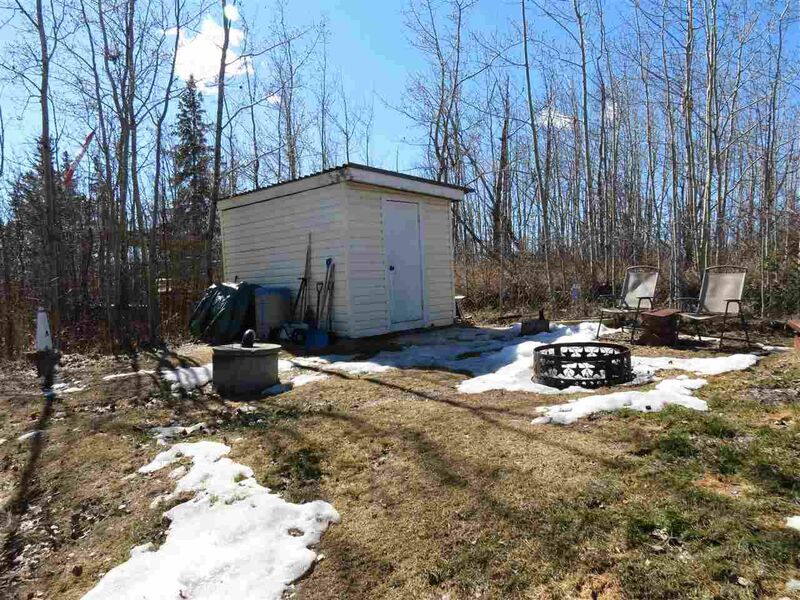 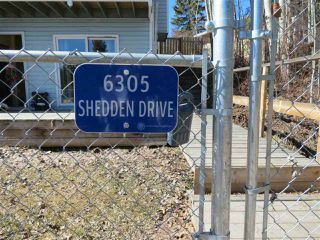 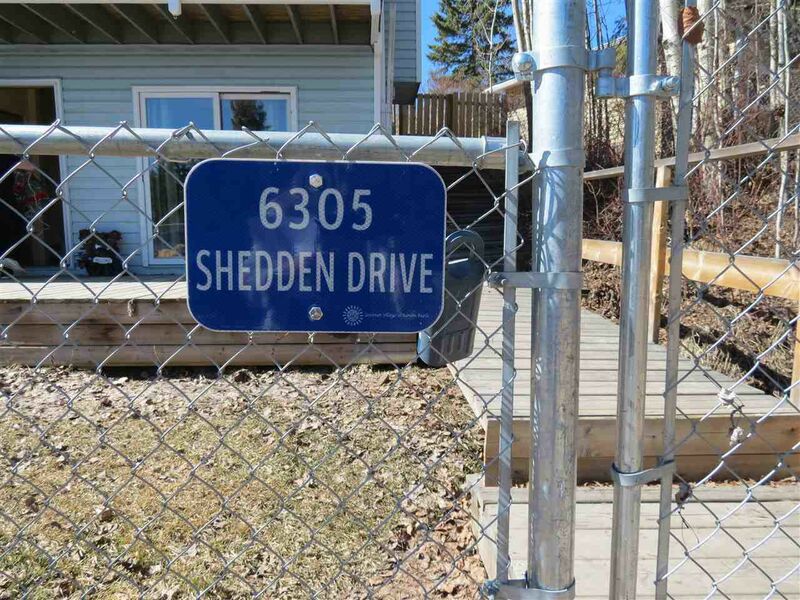 Property is fully fenced with low maintenance chain link. 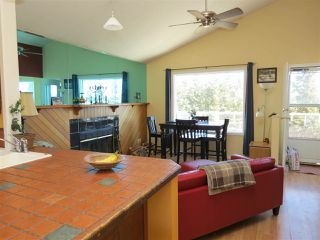 Lake Living ....you will LOVE it!